Microsoft is ready to change some Microsoft Server 2016 licensing rules. 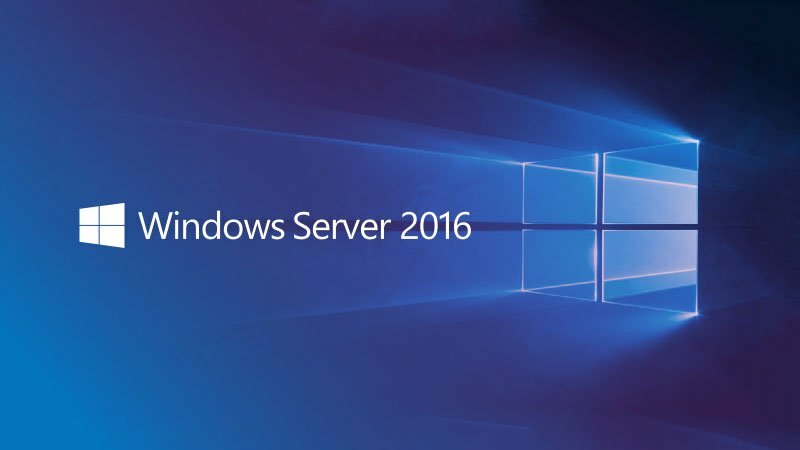 It has announced that it will move the licensing of Microsoft Server 2016 to per core basis for next year. The principal of Pica Communications, Paul DeGroot says, the only reason to change the licensing rule by Microsoft is the revenue issue. Moreover, he adds that the customers will have to face problem while counting the cores to make sure that they get all the cores they are permitted to. While some think that the decision of Microsoft to introduce the new licensing for Microsoft Server 2016 is workable. Microsoft published the big news last week through documentation also stating its availability. The software will be available in September of 2017. In addition, they announced moving from per-processor basis to the per-physical-processor-core.